Whether you own a home, business, car, or watercraft, insurance is necessary to keep your assets secure. However, often it is difficult to find the right policy that works for your situation and budget. 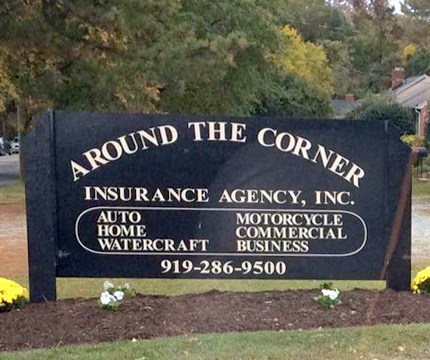 At Around The Corner Insurance Agency, Inc in Durham, North Carolina, we're fully committed to meeting your insurance coverage needs. We work hard to find the best possible value for every policy. We know that each individual has a different situation. This is why we offer writing for both high risk and clean risk customers. 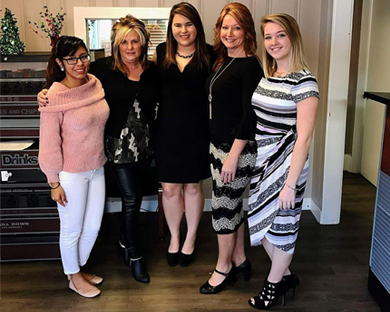 As an independent agency, we have several different carriers available, allowing everyone to find something ideal for them. From auto insurance to a policy to protect your business or home, we have the right coverage for you. When finding new insurance, you deserve the best possible service around. When you give us the opportunity to earn your business, we will not take you for granted. We always go the extra mile for our clients and continually strive to make a difference in the world of insurance. We will happily give you a quote for our policies. Simply provide us with your information, the best time for us to contact you, and which policy you are interested in receiving. One of our representatives will return your call as soon as possible. We greatly appreciate your interest and look forward to working with you. We know you won't be disappointed. | Corner of Broad St. and Guess Rd.